March 26, 2019: A new software update is available for the Mi A2 users. Coming in as version 10.0.5, this is a stable version of Android Pie for Mi A2 users that is rolling out for the public (as against the limited nature of previous Pie updates). 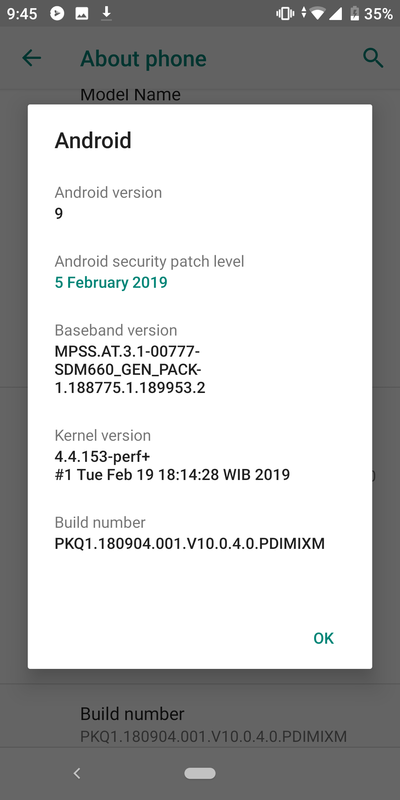 Interestingly, some users are reporting having received version 10.0.4 that includes February 2019 security patches. January 22, 2019: Reports coming in claim Xiaomi has a new update for the Mi A2 that installs ROM 10.0.3, up from the previous version 10.0.2. Xiaomi has yet to update its database with the download file for this update, meaning the best you can do is wait for the OTA notification to arrive. Also, we don’t know much about the changelog, but as usual, we expect bug fixes and optimizations to be on the list. Do let us know in your comments at the end of this post if your Mi A2 already got this update alongside some of the noticeable changes it brings. One of the strong points of Xiaomi Mi A2 is the promise of quick updates under Google’s Android One program. Be it major updates like Android Pie or monthly security updates, you shall have them in a timely fashion on the Mi A2. 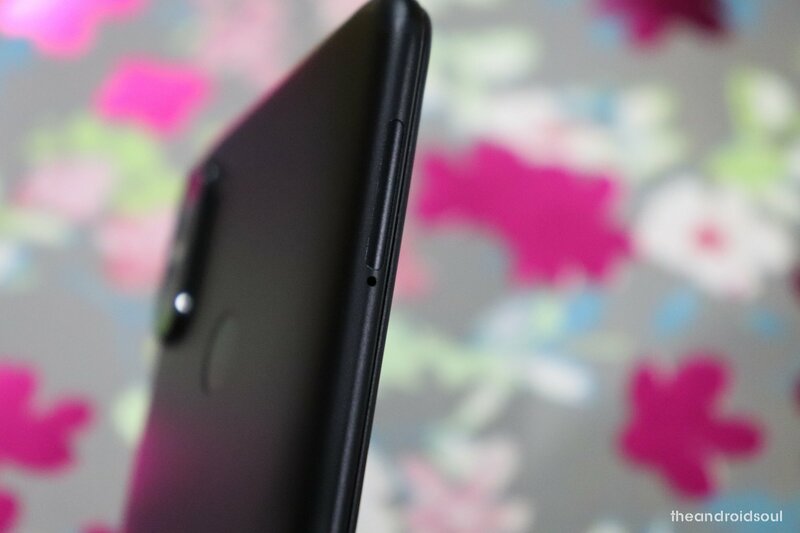 Undoubtedly, Xiaomi Mi A2 is an incredible device — so much that we even crowned it one of the best overall in the $400 (INR 27,000 approx.) range. WARNING: Rolling back the Mi A2 to Android Oreo after updating to Android 9 Pie is not recommended because it may affect normal functioning or even brick your device. 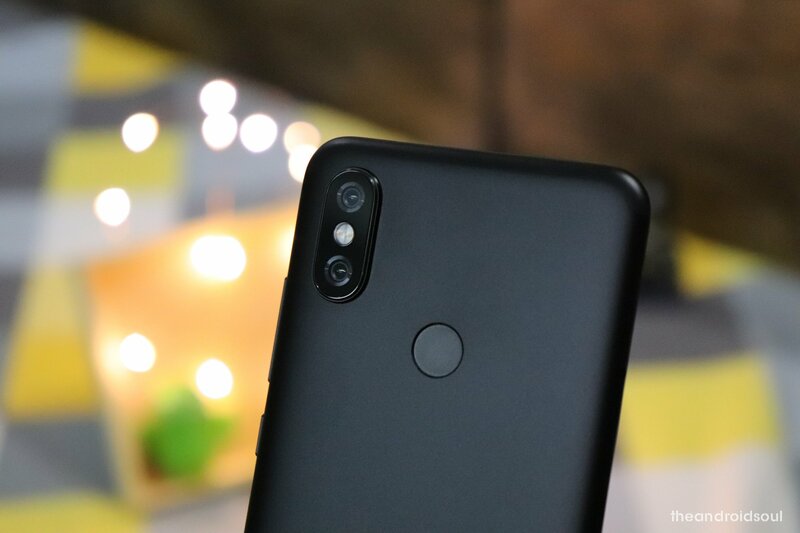 Update [November 10, 2018]: The Android Pie update for Xiaomi Mi A2 has begun rolling out now. The update is available as version 10 (10.0.1) but only in beta right now, thus available only for a few selected users. Available for the public from November 15. Make sure you have unlocked the bootloader of your Mi A2. Download this zip file that contains the image files of the Android Pie OTA update version 10.0.1 (its payload.bin file). Extract the zip file into a separate folder on your PC. Download the OTA flasher file from here. Extract its content into a separate folder. Rename this folder to a2-pie-update. 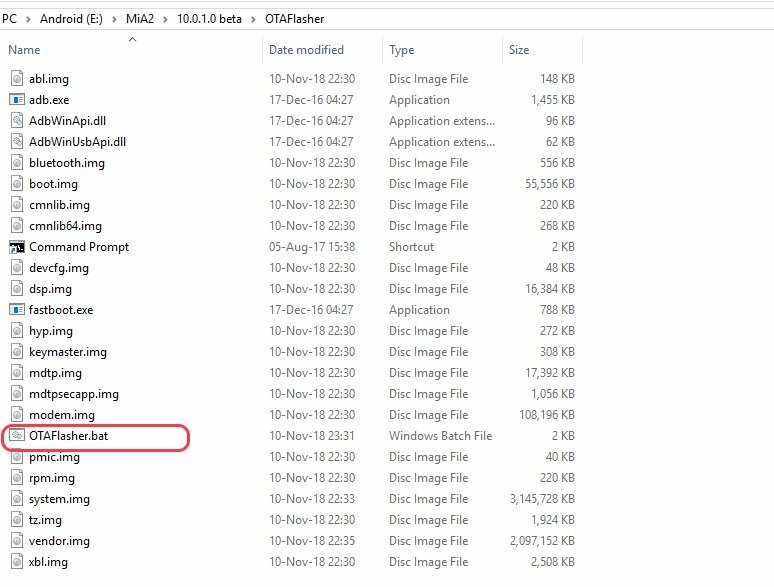 Copy the image files from step 3 to the m2-pie-update folder. Connect your Mi A2 to PC. On PC, run the OTAFlasher.bat file by double-clicking on it. Wait, wait and wait until the long process of the bat file is finished. When you see Android Pie running on your Mi A2, you can disconnect the device from PC and start playing with Android 9. If you have any questions, feel free to shoot them in your comments below.